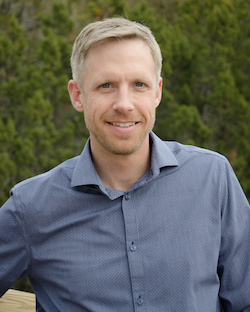 Jeremy Edmonds, D.O. is a family medicine physician who treats a multitude of conditions in patients of all ages using an evidence-based, patient-centered, holistic approach. He believes in helping each patient achieve an optimal level of wellness through health promotion and disease prevention. Dr. Edmonds grew up in a small town in Pennsylvania living and working on his parents Christmas Tree farm with the goal of one day helping those in need. 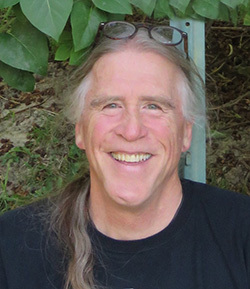 He earned his bachelor's degree from The Pennsylvania State University and his medical degree from the Philadelphia College of Osteopathic Medicine. 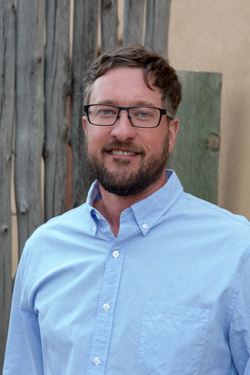 Upon graduation, he moved west with his wife, Lisa, to the Land of Enchantment and completed his residency at the University of New Mexico. 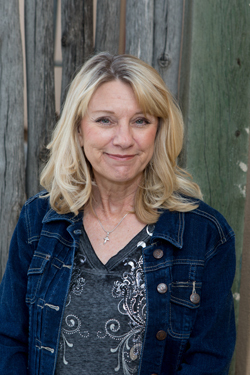 Dr. Edmonds is board certified in Family Medicine and is the current Chair of the New Mexico Licensure Board of Osteopathic Medicine. 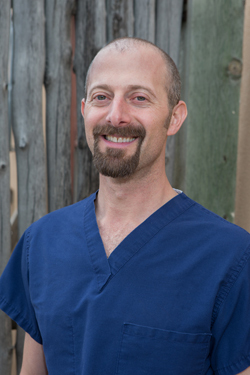 He has been ranked one of Albuquerque’s Top Doctors numerous times in Albuquerque The Magazine. 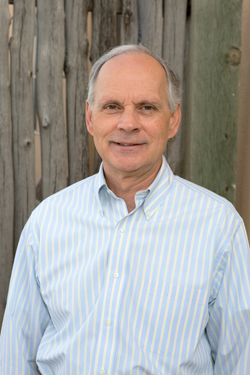 He comes to Schreiber Family Medicine from his most recent position as medical director and treating physician at the Presbyterian Medical Group - San Mateo Clinic where he worked to achieve the ranking of number one clinic in all of Albuquerque for diabetes and hypertension management. He and Lisa have two children, Julia, and Ryan. Together they enjoy the outdoors, skiing powder days, and mountain biking. 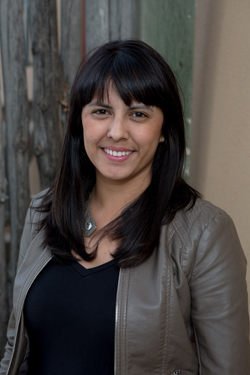 Dr. Edmonds feels privileged and excited to serve the people of the greater Taos community.